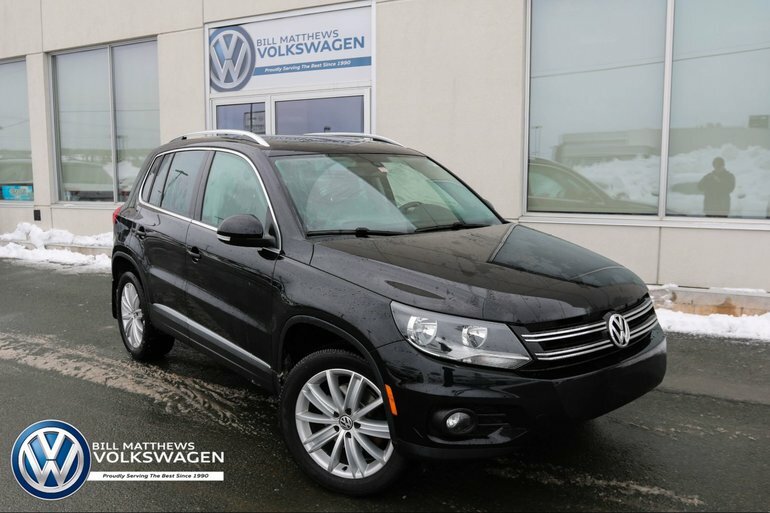 If you want your compact crossover to be a rewarding driving machine, the Volkswagen Tiguan should hit the spot. 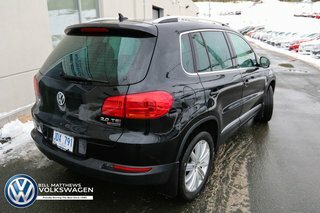 It has confident, eager, turbocharged power and an unusually composed driving feel. 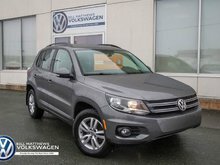 Top that off with upscale interior materials and design and low levels of wind and road noise. 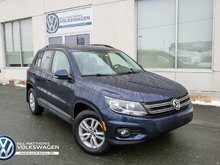 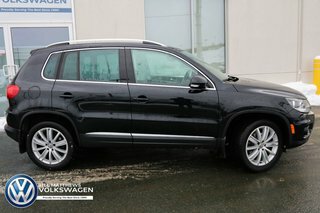 Interested by the 2016 Volkswagen Tiguan Highline 2.0T 6sp at w/ Tip 4M ?